Britain’s real-life ‘Fox Mulder’ says in recent years, governments have been taking UFOs more seriously and they need to become a national security issue. Mulder interviews Nick Pope on this issue as well as they talk about that UFOs coming closer to hitting airliners. 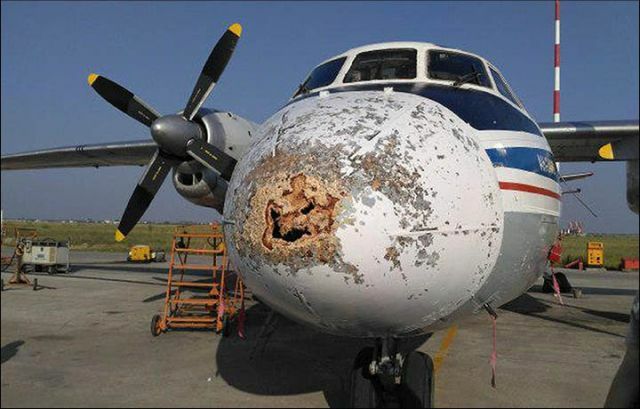 The latest strange incident happened a few days ago when an Antonov aircraft flying over Siberia was hit by an unknown object with such a force that it caused a hole in the nose of the plane. 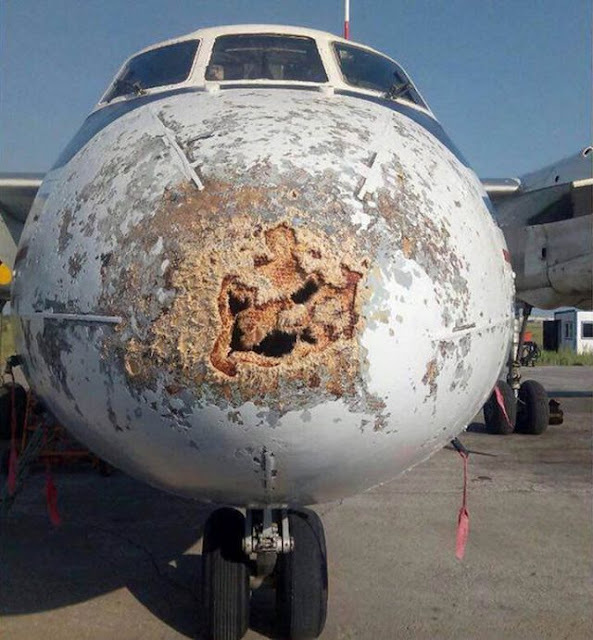 The plane flew through ‘unfavorable weather conditions’ en route from Olenyok to Yakutsk in the Sakha Republic – also known as Yakutia when something hit the An-24 twin turboprop. The pilot handed in regional capital Yakutsk without incident following the 1,070 km (665 mile) flight reports siberiantimes. Polar Airlines has denied a lightning strike was responsible. Air safety watchdog Rosaviation has set up a commission to investigate the incident but it is far from clear what happened.